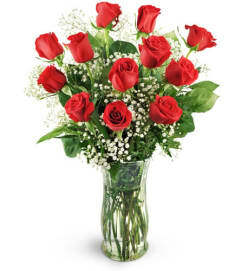 They're lovely and their scent is incredible. 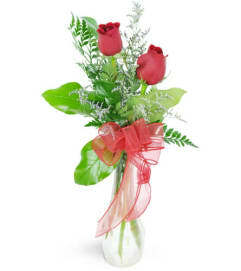 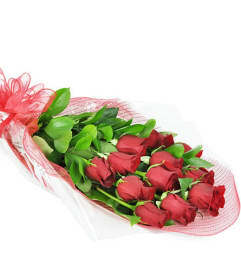 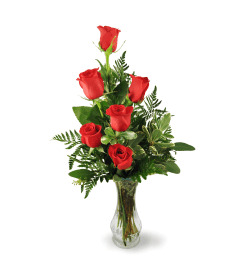 Send this floral favorite -- a special way to remember special people. 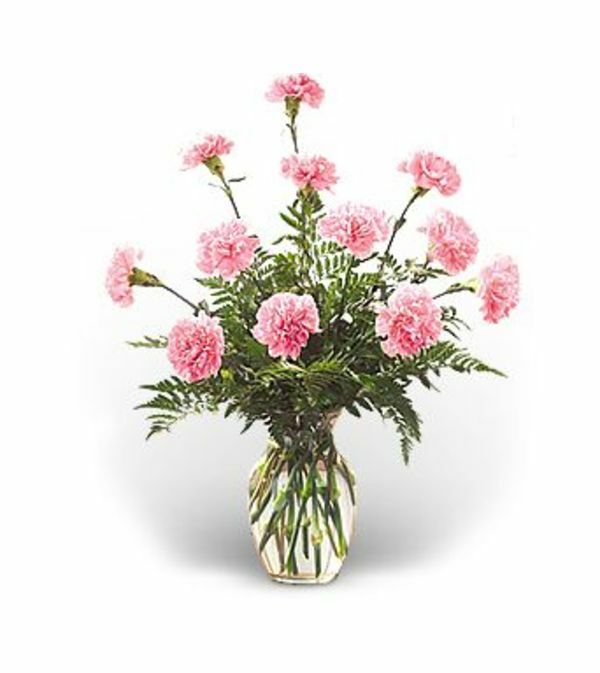 These charming carnations arrive in an attractive vase.